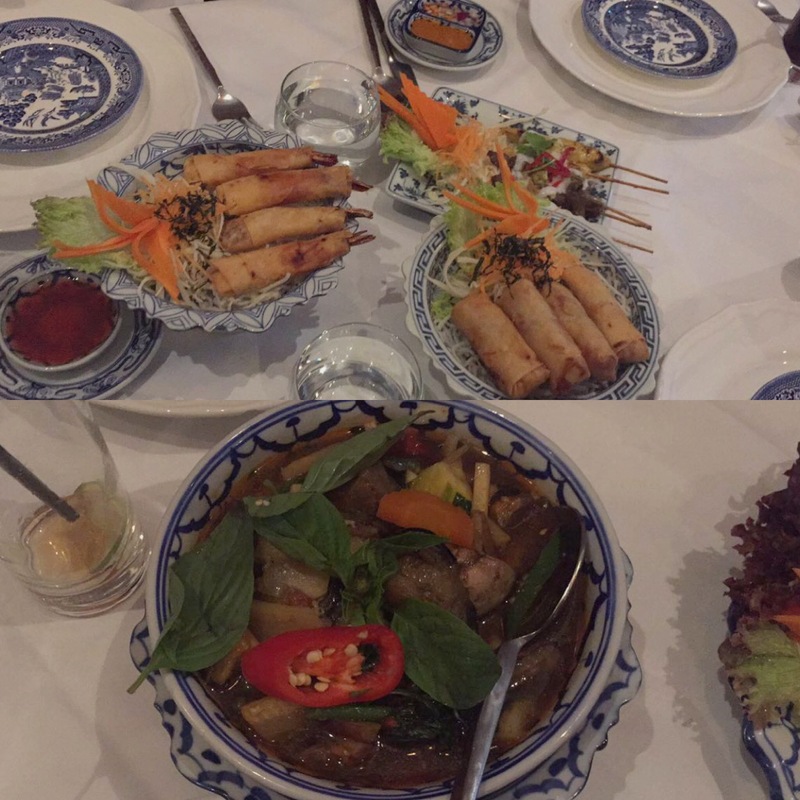 It was my friends birthday so we decided to try All Siam Thai in Sheffield. If you love Thai food then this is an authentic restaurant worth trying. We began by ordering starters and drinks as most of us had a less appetising lunch so we could go all out. Edders and I decided to share some vegetarian spring rolls as well as prawn crackers. The rolls were delicious and we had complimentary vegetarian samosas. Then it was time for the main course, I ordered the Gaeng Pa Hed which basically means (Jungle Curry)- northern Thai style curry without coconut milk. A very hot and spicy curry with mixed vegetables). It was a nice curry with a varied taste. 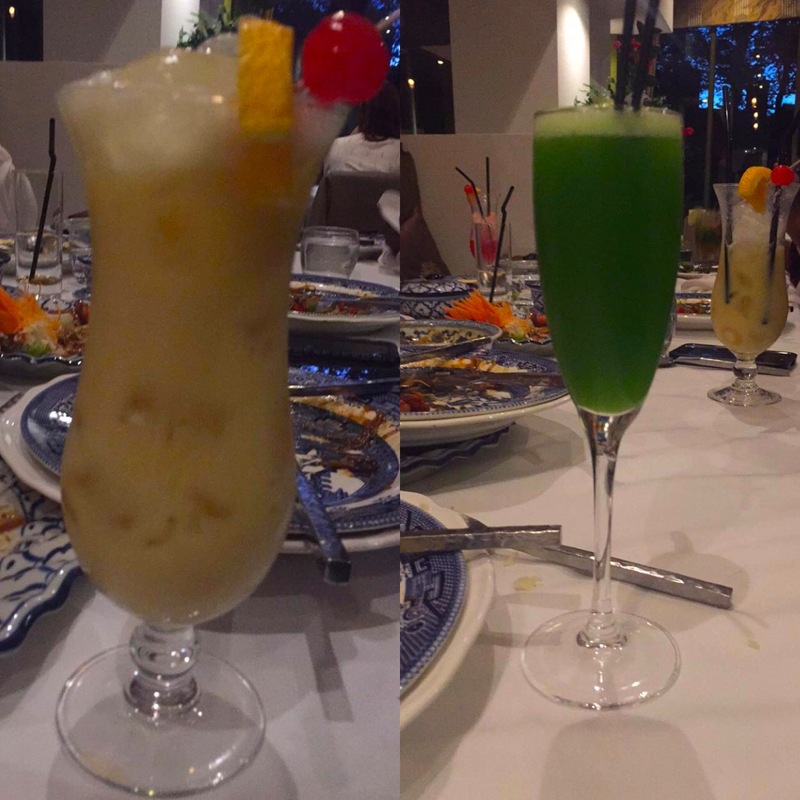 My favourite thing about the restaurant was the Mocktail option, I chose the Emerald Punch which was delightful. 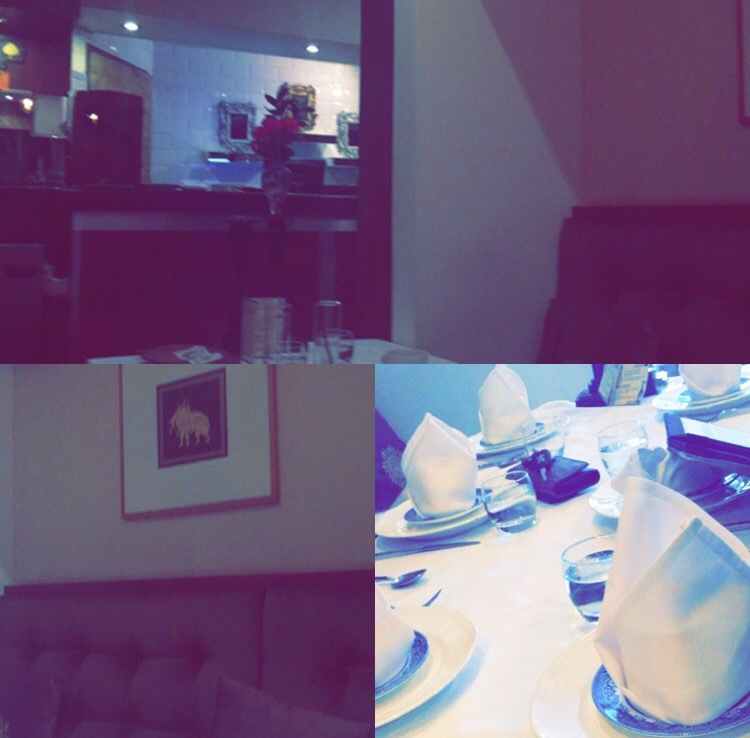 It’s a nice place to eat and I hope to visit again one day, maybe after my travels.